The college students' Union is formed on the basis of elections contested between nominated candidates on the basis of their academic and co-curricular credentials. There are six members in the Union two representatives from B.Ed. and one each from M.Ed., B.P.Ed. and D.Ed. 1st yr & 2nd yr. The President, Vice-President, Secretary, Jt. Secretary and two members are also heads of the three student societies and two college clubs with a coordinator. 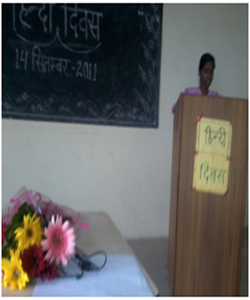 Mrs. Kavita Padegoankar is the Students' Union Advisor and works in team with Mrs. Yachna Saxena and Mrs. Indira Katare. The cultural society organizes music, dance, singing, dramatics etc. 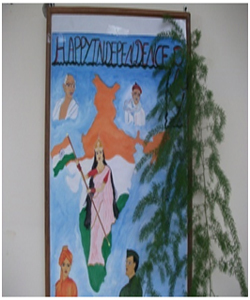 related events like youth festivals, festival celebrations and annual day function. Mrs. Kavita Padegoankar, Mrs. Yachna Saxena and Mrs. Indira Katare coordinate these activities. The Literary Society arranges celebrations and observations of various recorded days like International Women’s Day, International Literacy Day, World Books Day through debates, quizzes, speech, extempore, essay, slogan, poetry writing competitions etc. Dr. Chanda Modi, Dr. Ram Prasad Tiwari and Mr. Digvijay Singh supervise these events. The Physical Education Department coordinates the National Sports Day Celebration, College Sports Events and Yoga sessions. Mr. Kashmir Singh, Mr. Badar Alam & Mr. Hakim Singh manage these events. Concern for our Earth & her Environment is a major affective domain objective of our college policy. 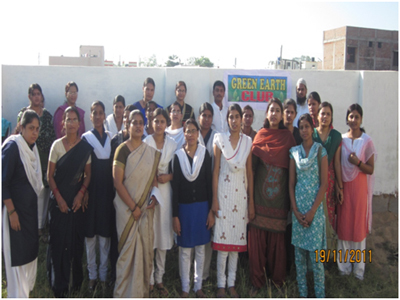 Van Mahostav, Plantation & caring for potted plants and campaigns on these issues are promoted through our Geen Earth Club under the able guidance of Mrs. Yachna Saxena, Mrs. Girja Bhati & Mrs. Rashmi Mishra. The most important objective of any educational institution is to produce ‘socially useful human beings’ more specifically ‘humane professionals’. The college makes regular efforts to inculcate values of social service, empathy and sympathy, helping, caring & sharing, etc. 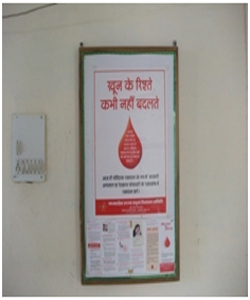 by promoting and participating in blood donation campaigns, ‘each one teach one’ programme, hygiene campaigns etc. Mrs. Indira Katare, Mr. Digvijay and Dr. Ram Prasad Tiwari coordinate the activities of the ‘Helping Hands Club’ a lively social service group of our college. All pass-outs are enrolled members of the Victoria Ex-students Association (VESA) which was established in 2009. The alumni in itself is the biggest asset of any educational institution as their success speaks of the true efforts put in by the institution in human resource development. The alumni meet and plan ways to upgrade their institution. 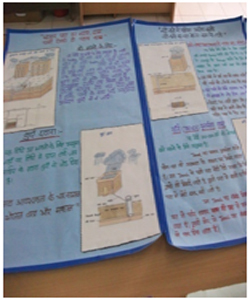 Dr. Saroj Jain and Mrs. Girja Bhati are the coordinators of VESA.